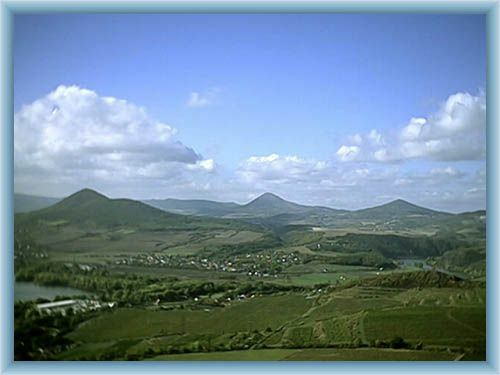 This interesting hill is located close to the district town Litomerice. You can recognize it easily thanks to its characteristic shape of a regular knob. It is not very high as well. The peak is overgrown by grass. 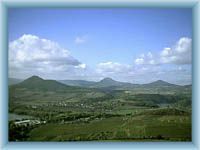 The tourist fans visit this place mainly owing to the magnificent view of broad acres as the valley of the river Labe, the Ceske Stredohori’s panorama ant the hill Rip.